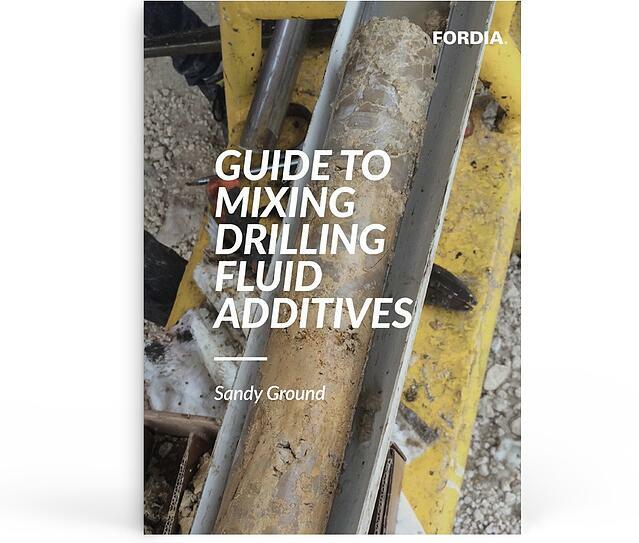 The essential guide to making the right mud using drilling addictives - developed specially for sand and gravel conditions! Using drilling additives can dramatically improve drilling performance and can resolve approximately 95% of issues faced by drillers. Why not make your life easier by learning how to properly use additives and overcome problems commonly found in sand and gravel conditions.